Before the first phase of elections began in the country, a meeting took place between the prominent leaders of BJP at BJP’s Lucknow office. The meeting got over by morning. 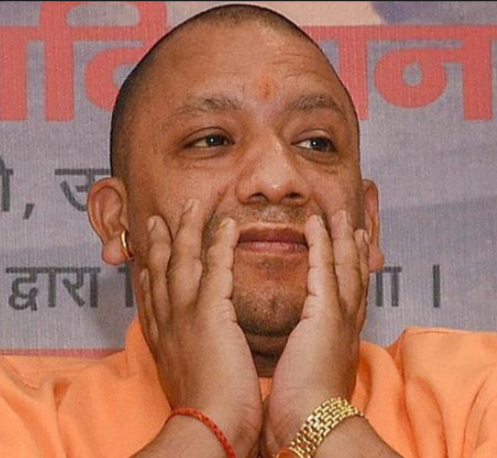 Some of the names of the leaders, who attended the meeting are Sunil Bansal; CM Yogi; Deputy CMs Dinesh Sharma and Keshav P Maurya; and Mahendra Pandey. Led by Amit Shah, this meeting is considered as a serious meeting as after it got over, he said that he doesn’t have energy to even go his room in the hotel and asked for arranging a bed for him there. It seems they are all betting on Ger-Jatav, Ger Yadav and Jaat Voters.